After growing up in Southern California’s Coachella Valley, Phillip K. Smith III received his Bachelor of Fine Arts and Bachelor of Architecture at the Rhode Island School of Design. From his Palm Desert, CA studio, he creates light-based work that draws upon ideas of space, form, color, light + shadow, environment, and change. 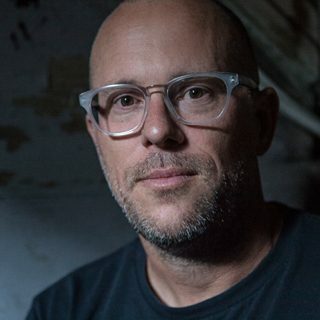 Featured in hundreds of online and print publications, Phillip is known for creating large scaled temporary installations such as Lucid Stead in Joshua Tree, Reflection Field and Portals at the Coachella Music and Arts Festival, ¼ Mile Arc in Laguna Beach, and The Circle of Land and Sky at inaugural 2017 Desert X exhibition. All of these installations are featured in his latest catalog titled Five Installations published by Grand Central Press. 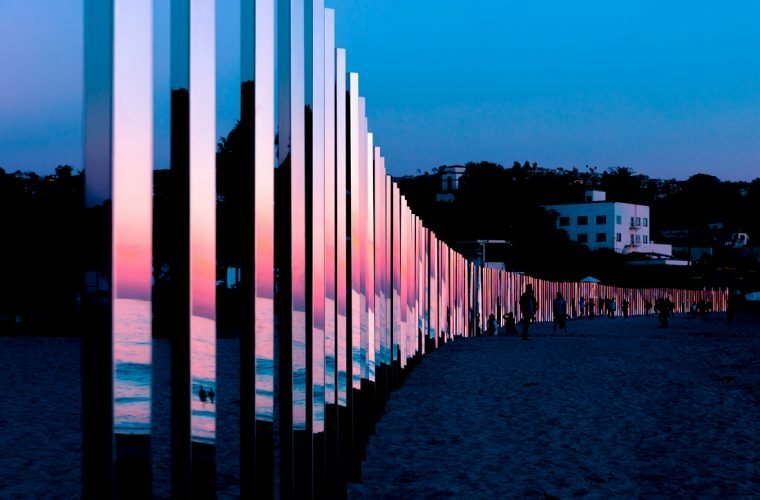 His public artworks are sited in Los Angeles, San Francisco, Kansas City, Nashville, Oklahoma City and beyond; and the artist was recently commissioned to create permanent, light-based works for the cities of West Hollywood, CA and Bellevue, WA. The artist's work is also included in the forthcoming exhibition and catalog Unsettled organized by the Nevada Museum of Art and artist Ed Ruscha. 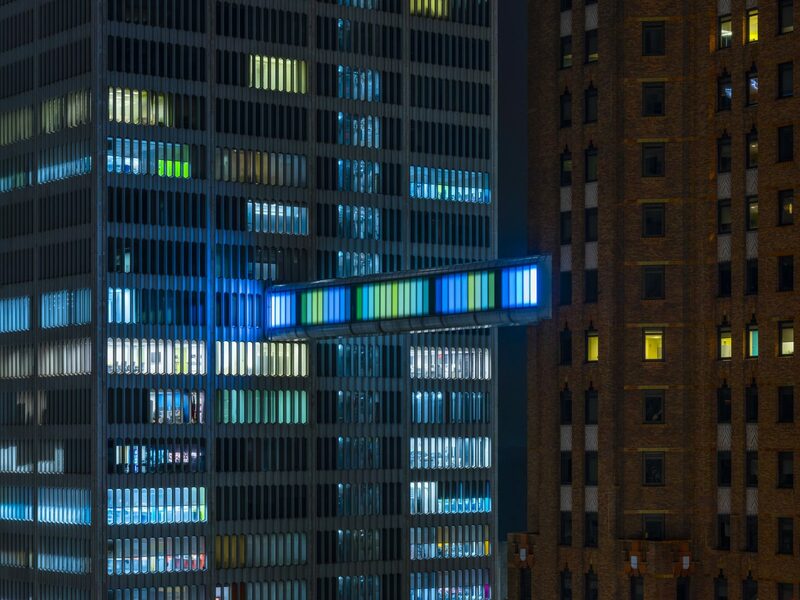 Phillip K Smith III sorprende ancora a Detroit con una spettacolare installazione color block fatta di LED. 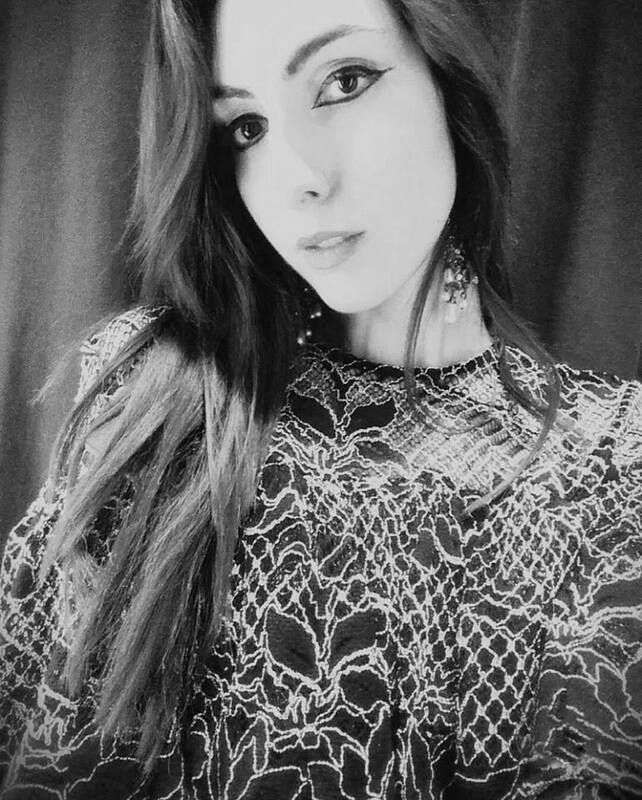 Guarda la nostra gallery per saperne di più.